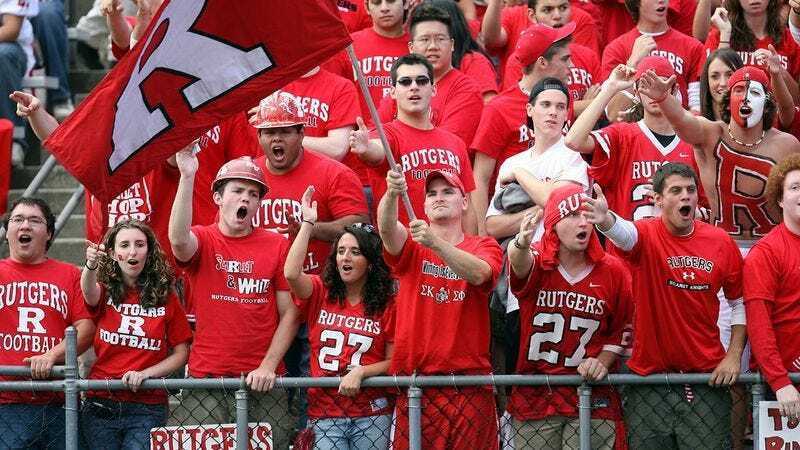 How Much Of A Rutgers Man Are You? Are you a real Scarlet Knight? Take this quiz to find out.